Your apartment community or your landlord’s insurance policy most likely covers the physical dwelling, but not the items inside of it. In addition, you may also be liable for damages due to bodily injury of others, or for damage to their property due to your negligence. Renters insurance can replace personal belongings at replacement value – not the depreciated value. Renters insurance protects your laptop, electronics, furniture, personal items and you own inside your apartment or house and anywhere in the world. 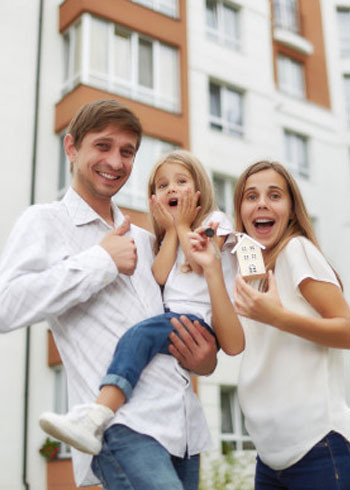 Get a quote to see how reasonable renters insurance can be and the peace of mind it provides you and your family.